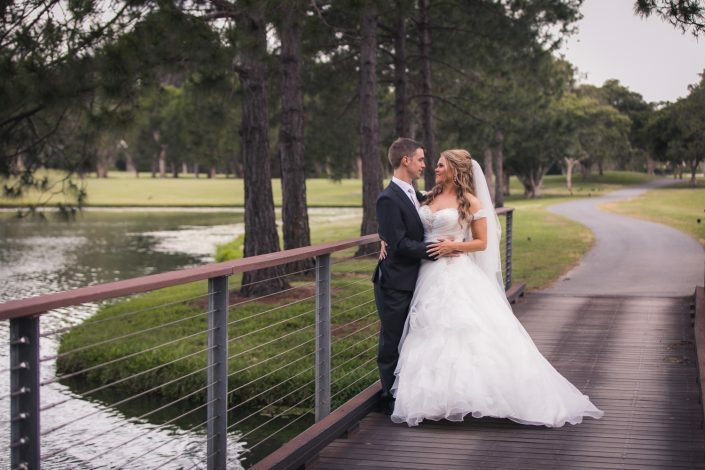 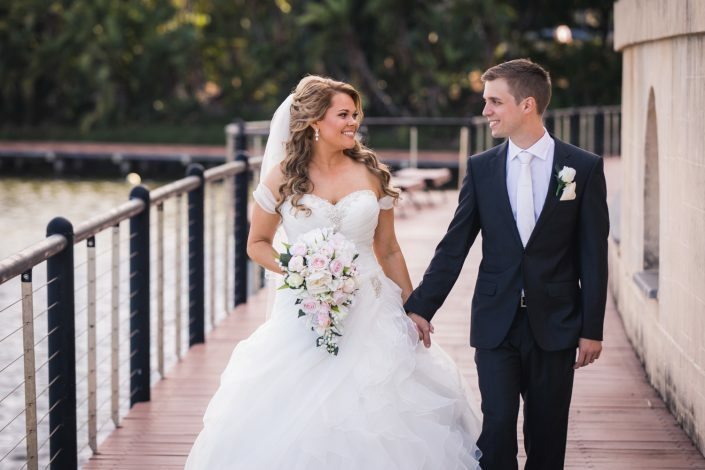 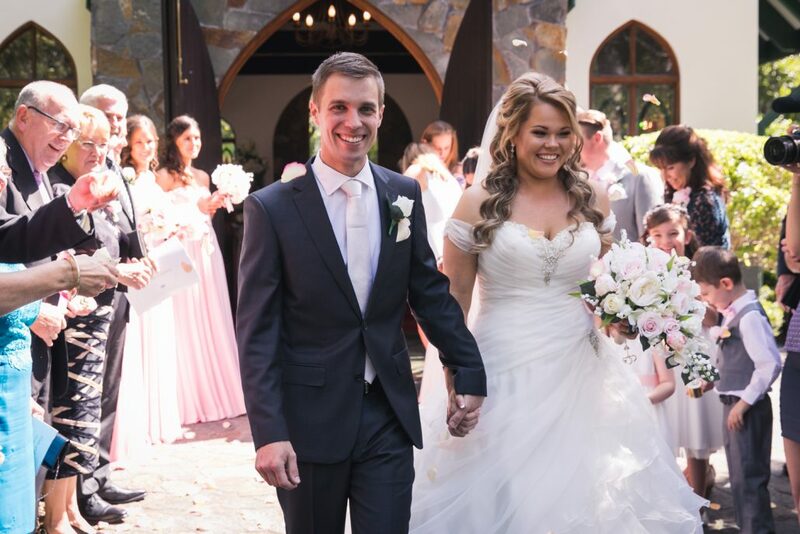 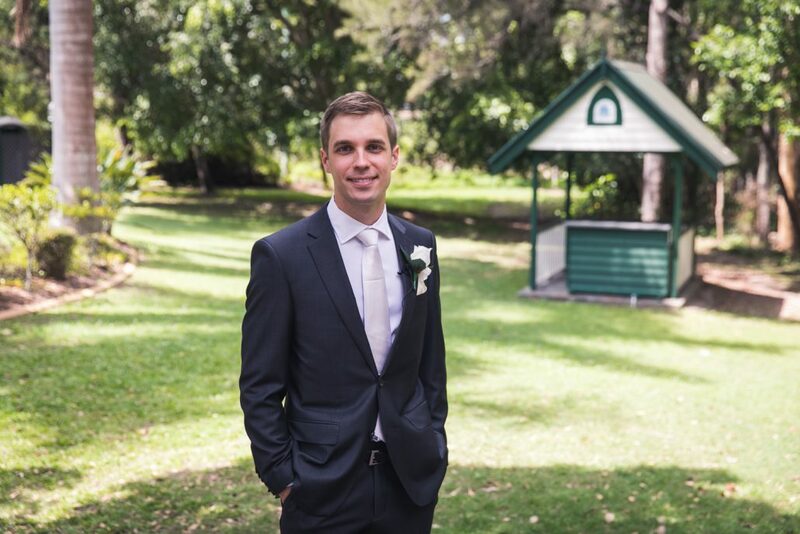 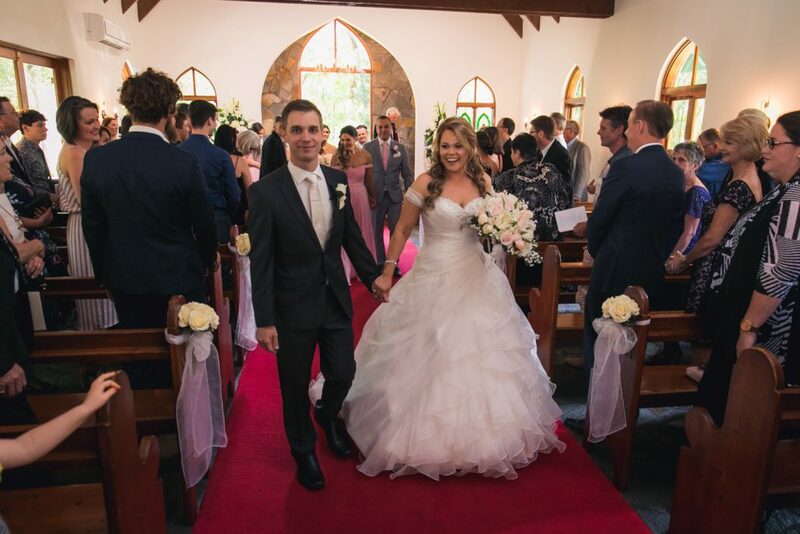 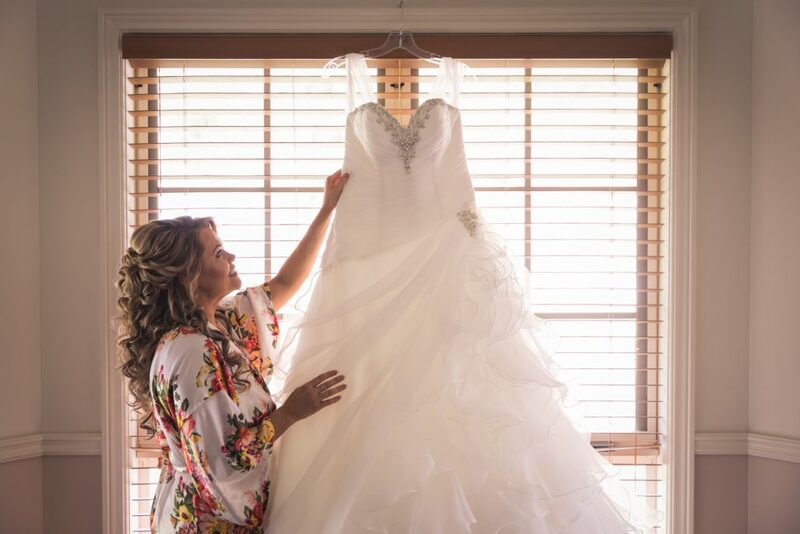 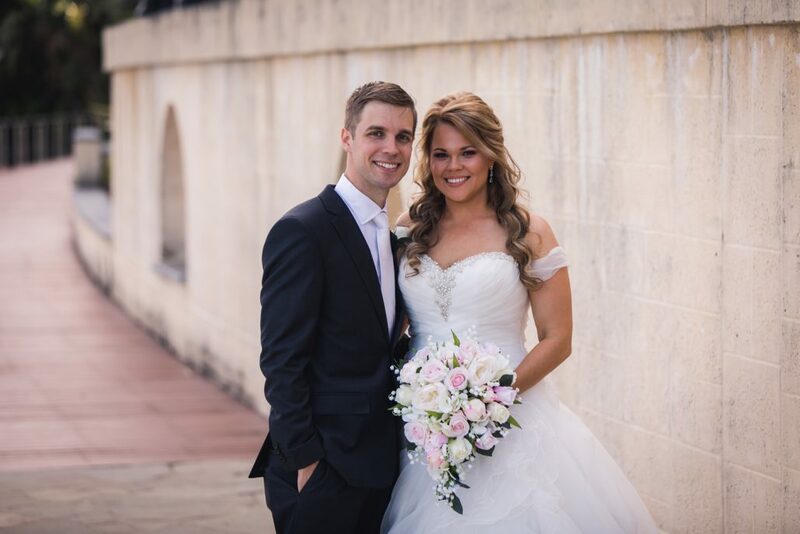 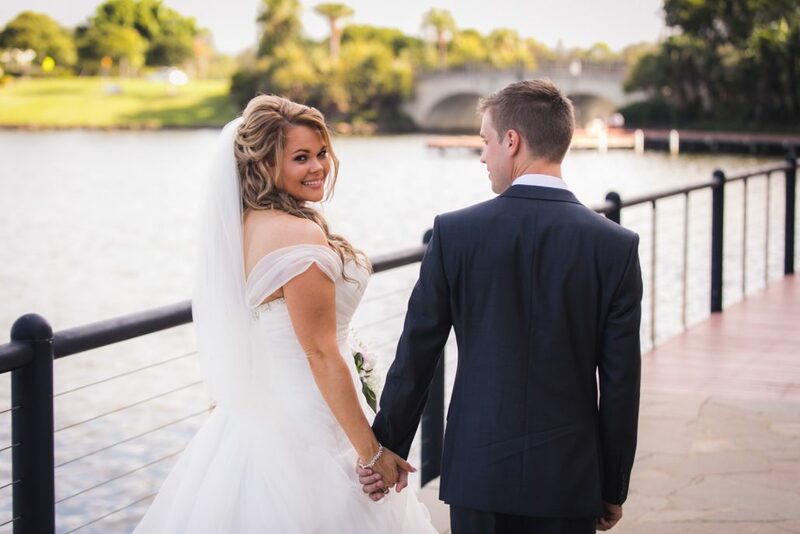 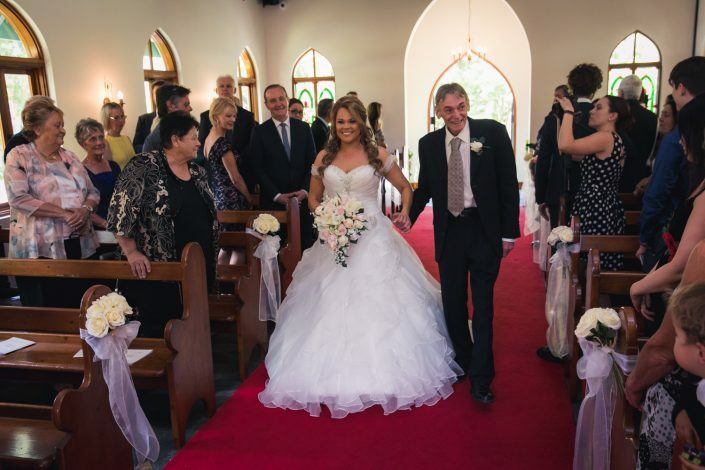 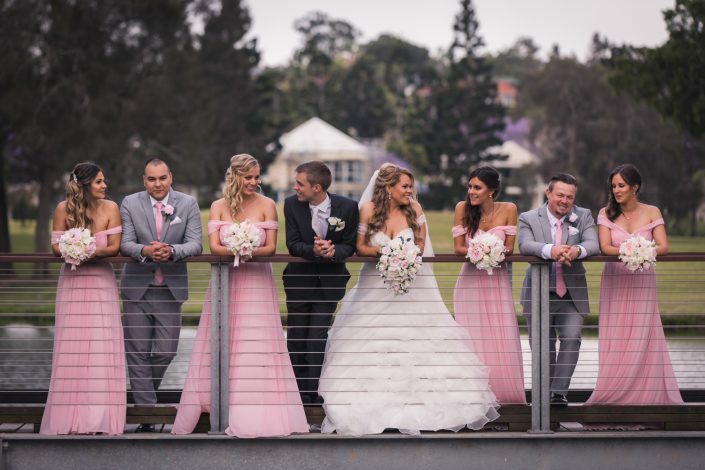 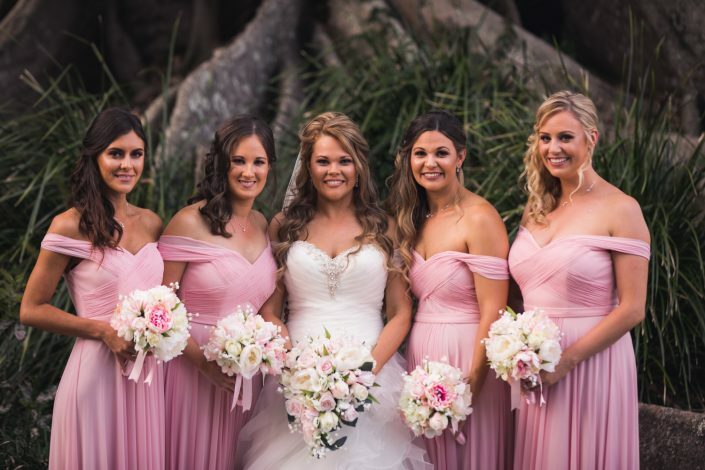 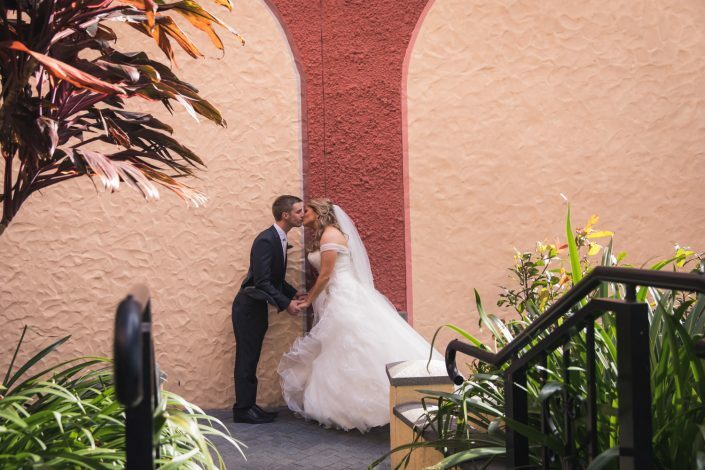 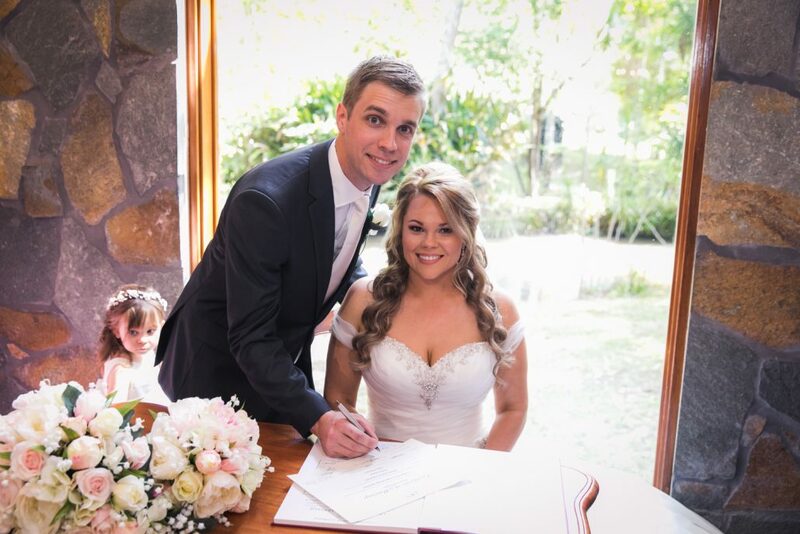 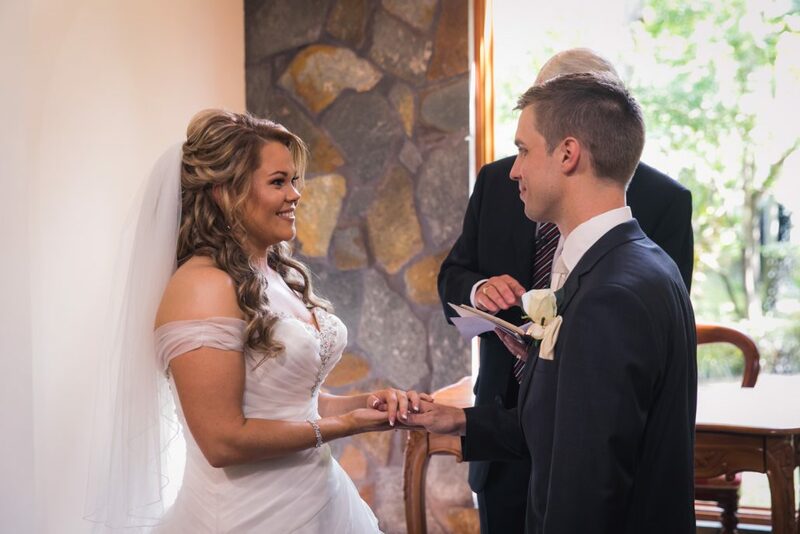 Rebecca and Nathan were married at Coolibah Downs Private Estate in the Gold Coast. 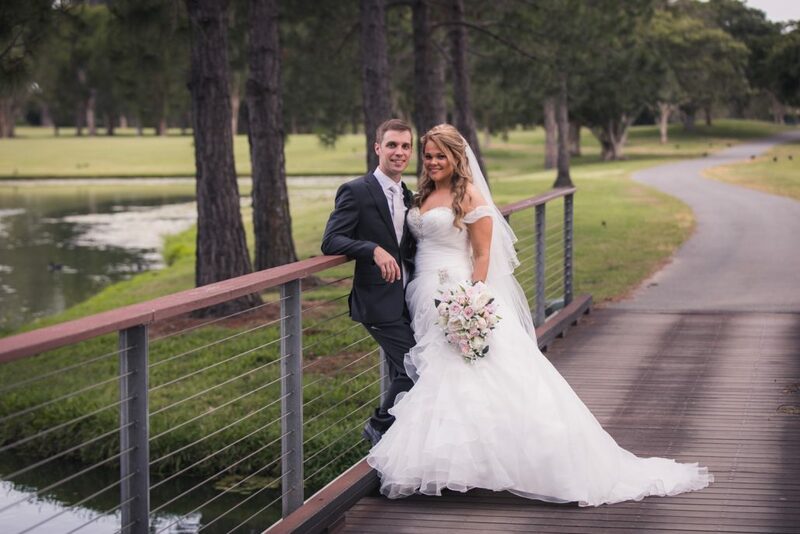 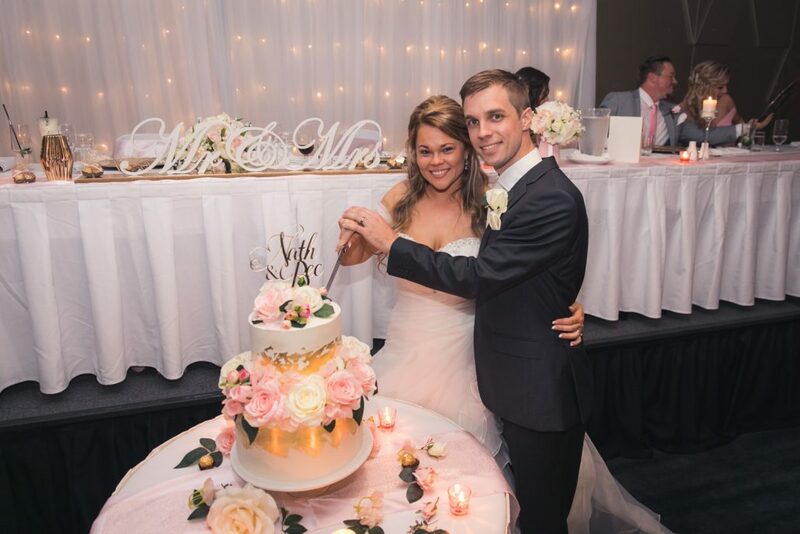 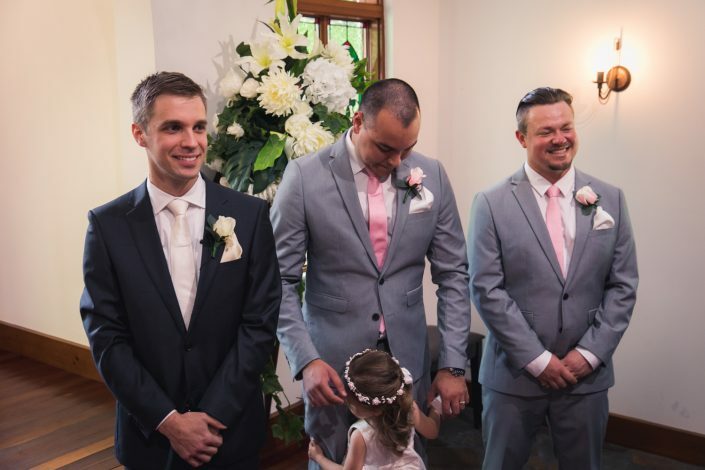 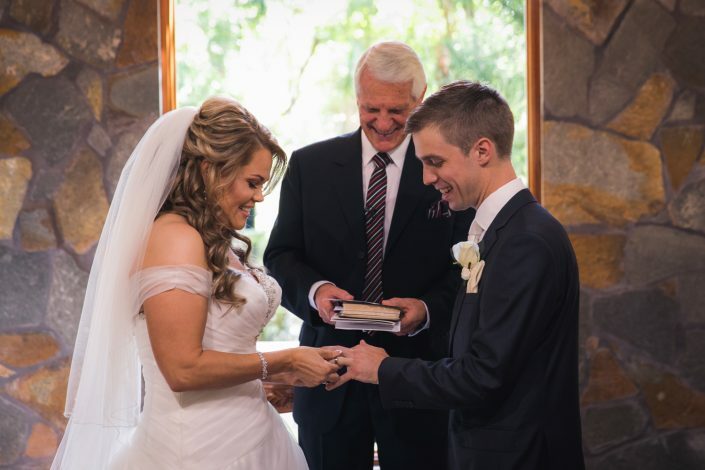 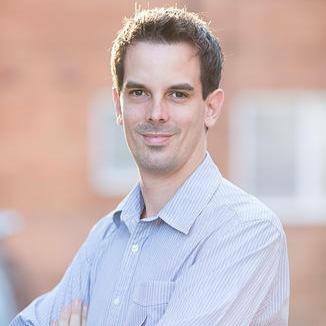 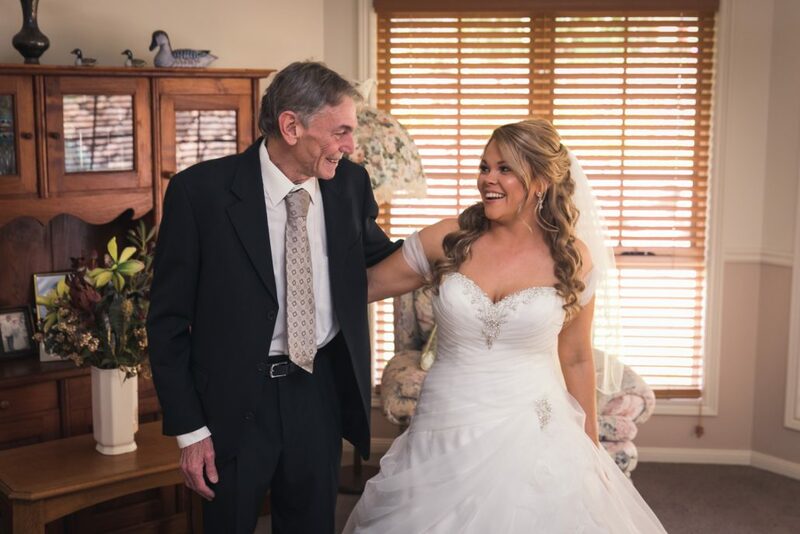 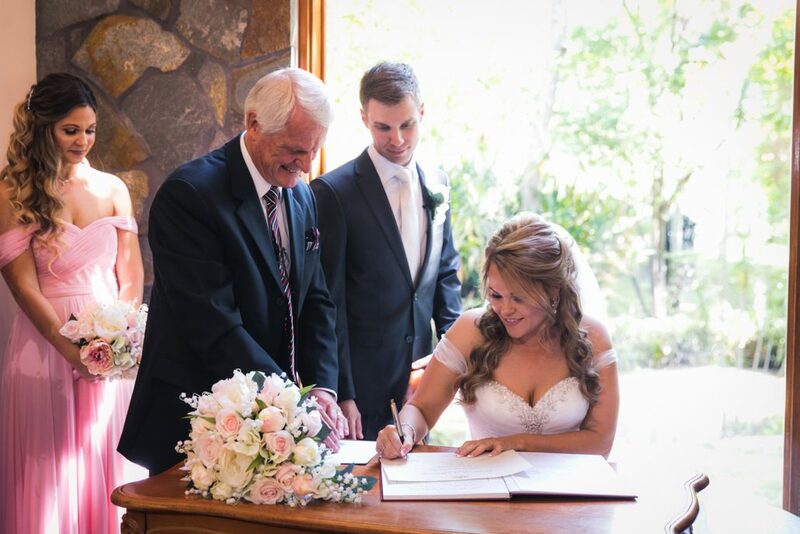 They hosted their reception at Royal Pines Resort in Benowa. 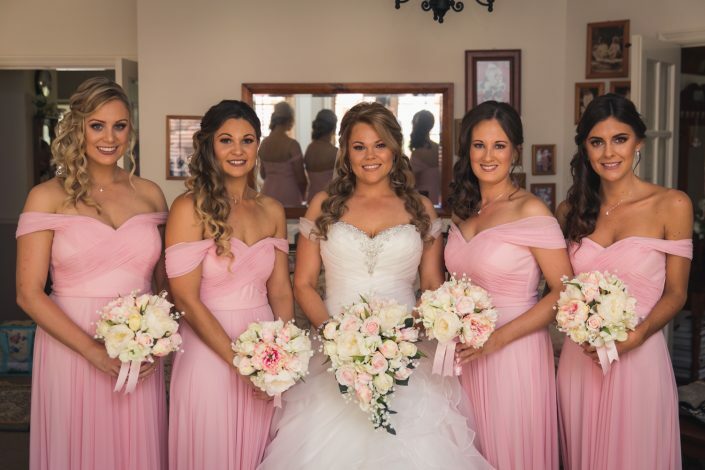 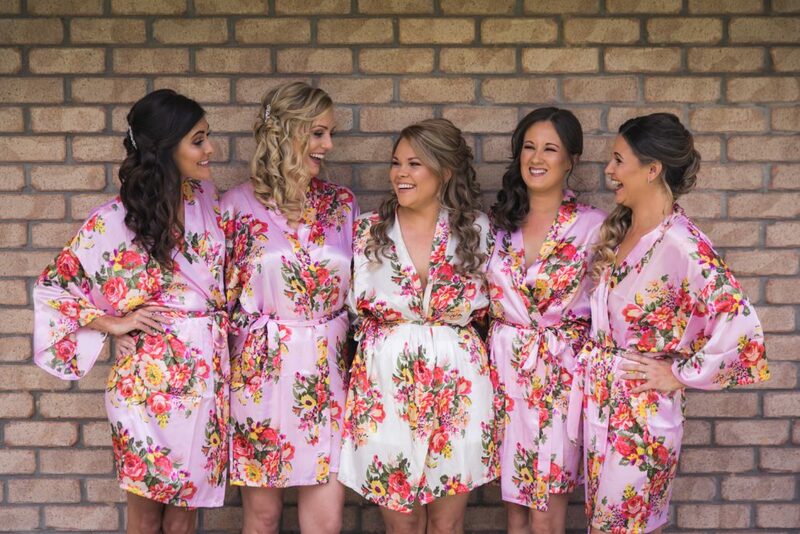 Rebecca prepared for her big day at her parents house with her beautiful bridesmaids before heading to the ceremony at Coolibah Downs. 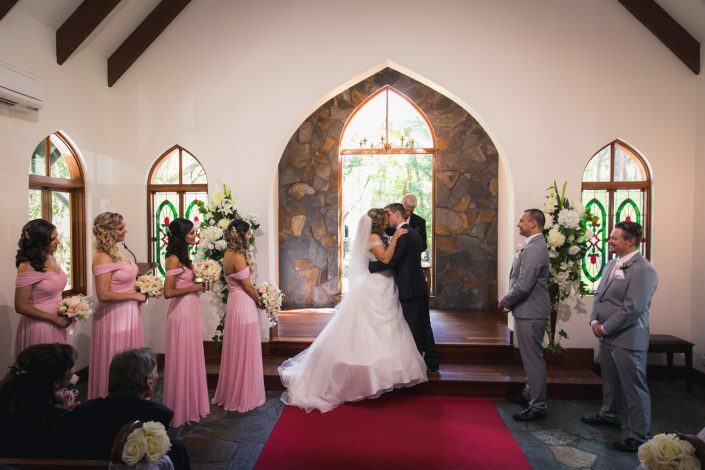 Coolibah Downs is a beautiful estate located in the Gold Coast Hinterland and surrounded by romantic gardens. After the ceremony, we headed to Emerald Lakes. Emerald Lakes is a unique town located near Carrara and has many wonderful locations for wedding photography. 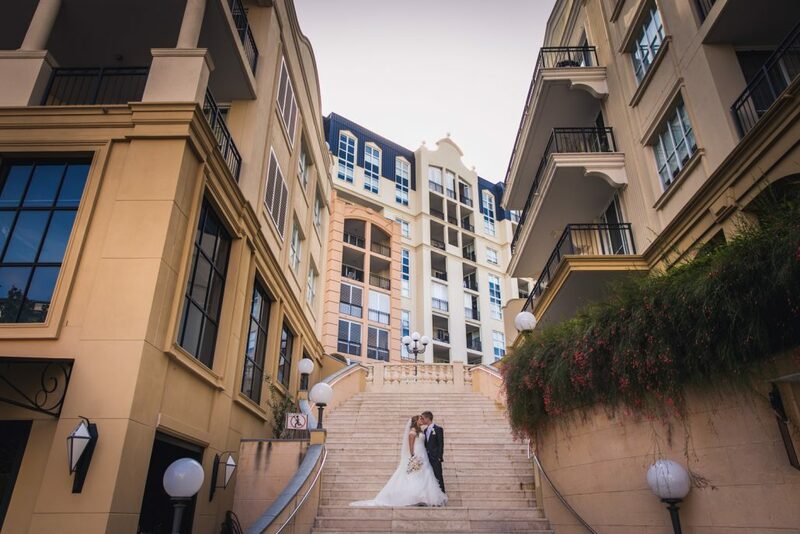 Set on the water, this European-inspired village is now one of my favourite locations for wedding photography. 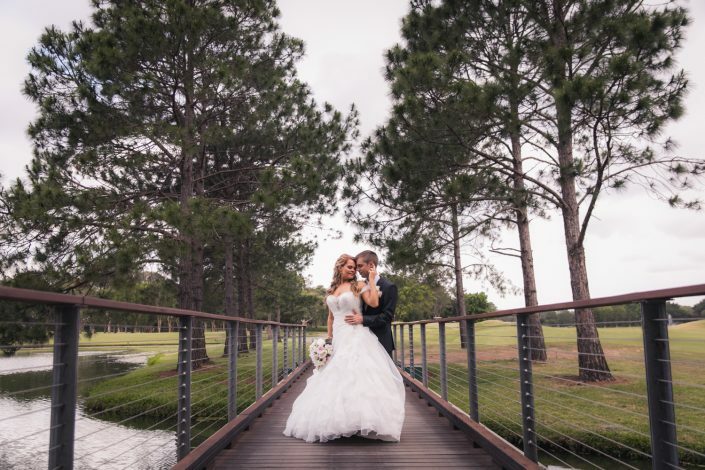 After spending around an hour at this location, we headed to the Royal Pines Resort. 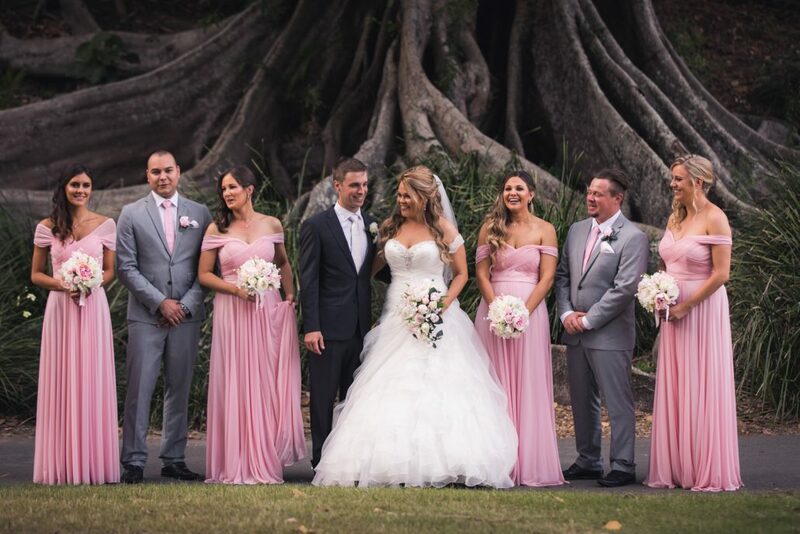 After having a well deserved 20 minute break, the bridal party and I hit the greens in golf buggies. 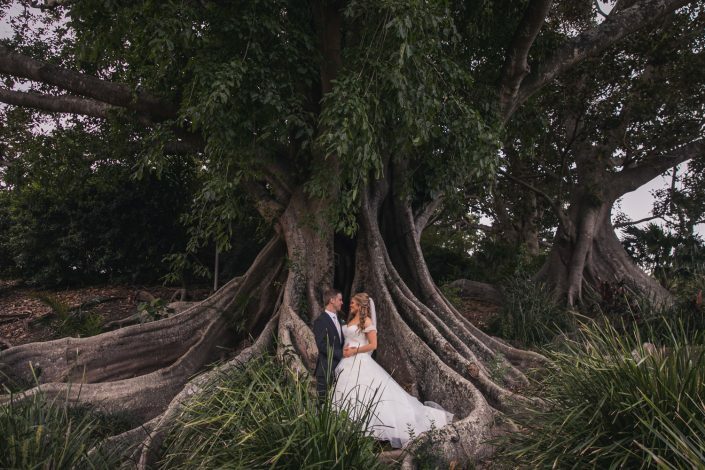 We visited an amazing fig tree and a pretty cool bridge which created some amazing photos. 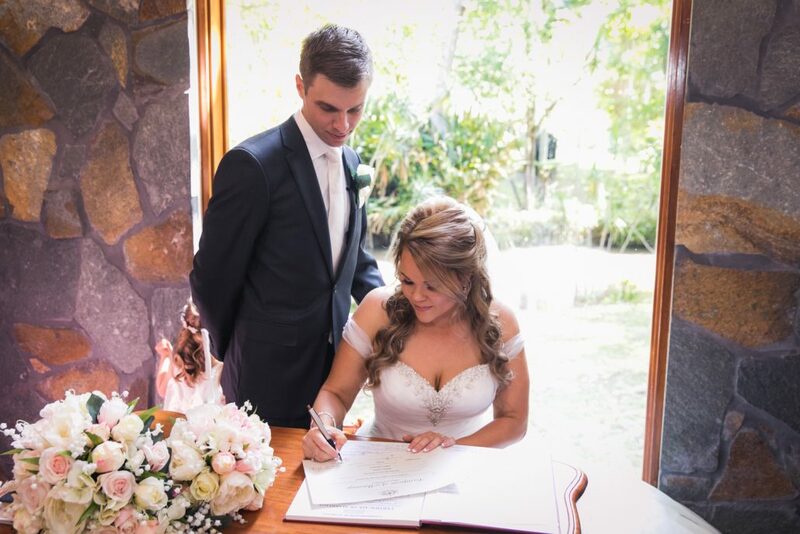 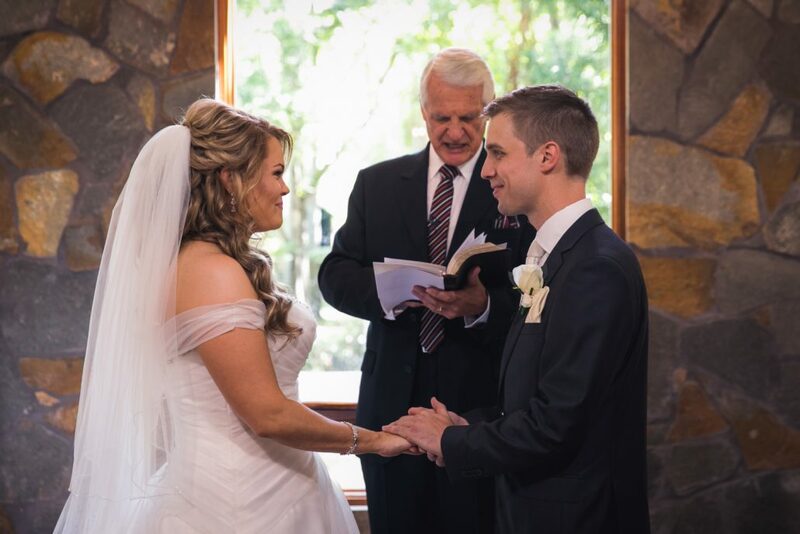 At 6pm, Rebecca and Nathan entered their reception and spent the night with their family and friends. 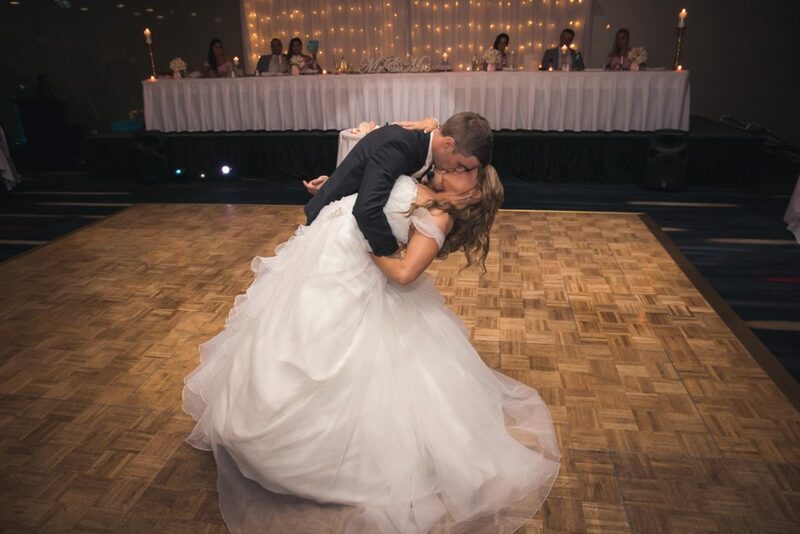 Their Beauty and the Beast inspired dance was certainly a memorable first dance and they pulled it off like professional dancers! I wish Rebecca and Nathan all the best for their married life and thank them for letting me photograph their amazing wedding. 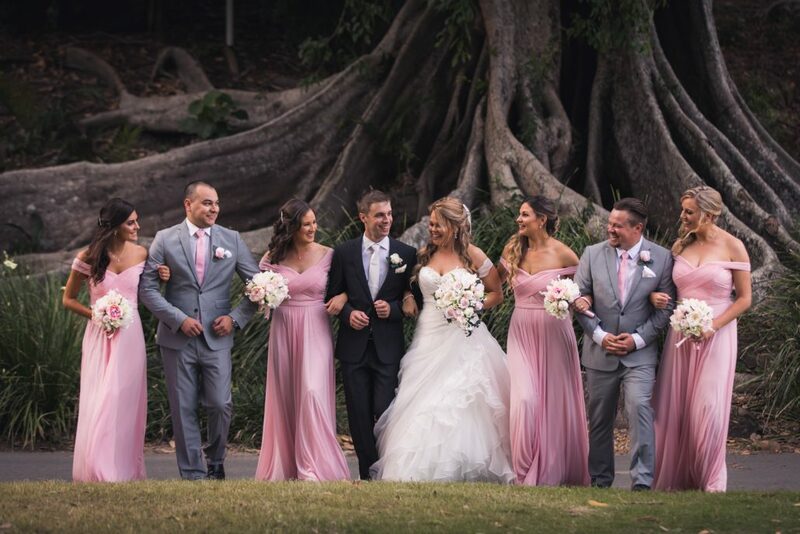 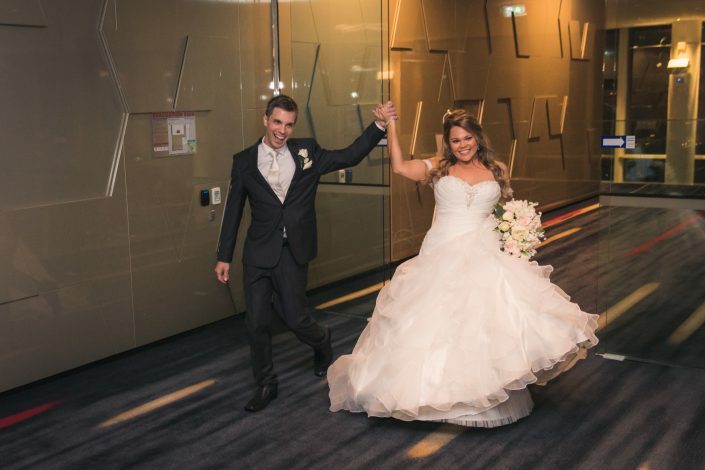 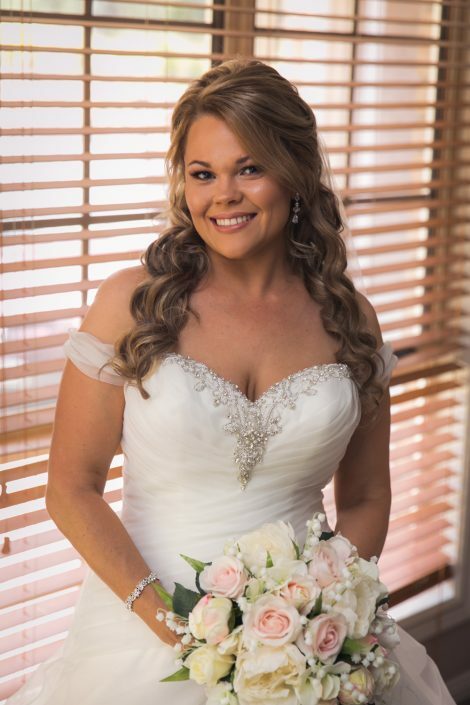 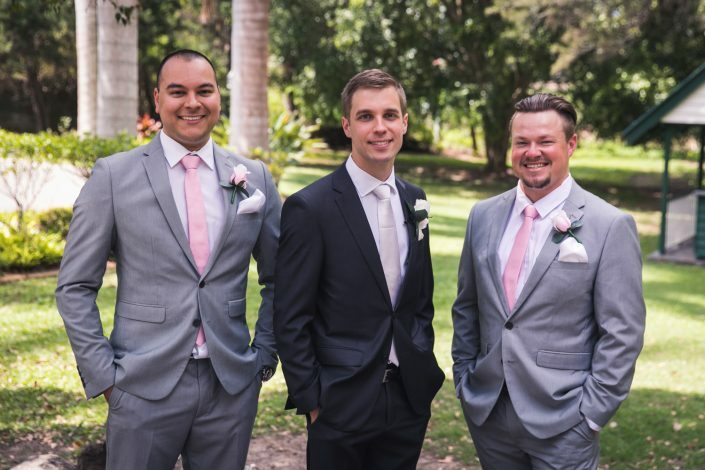 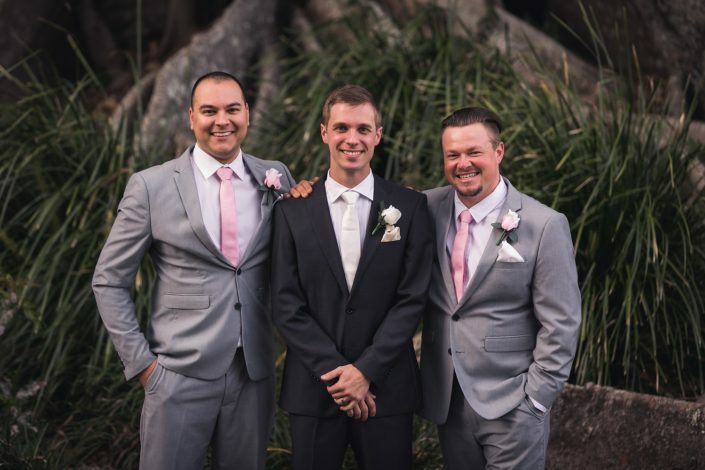 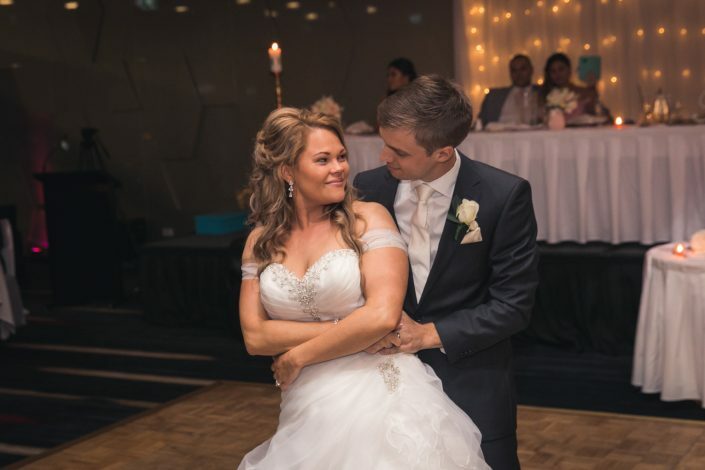 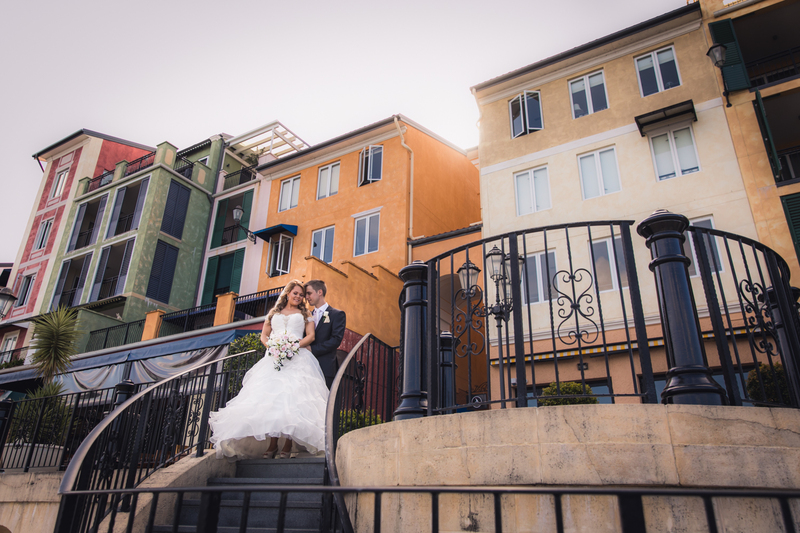 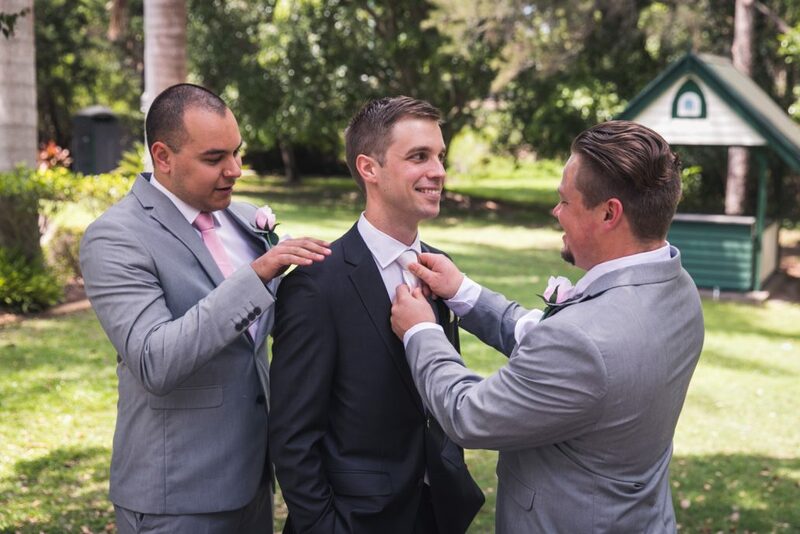 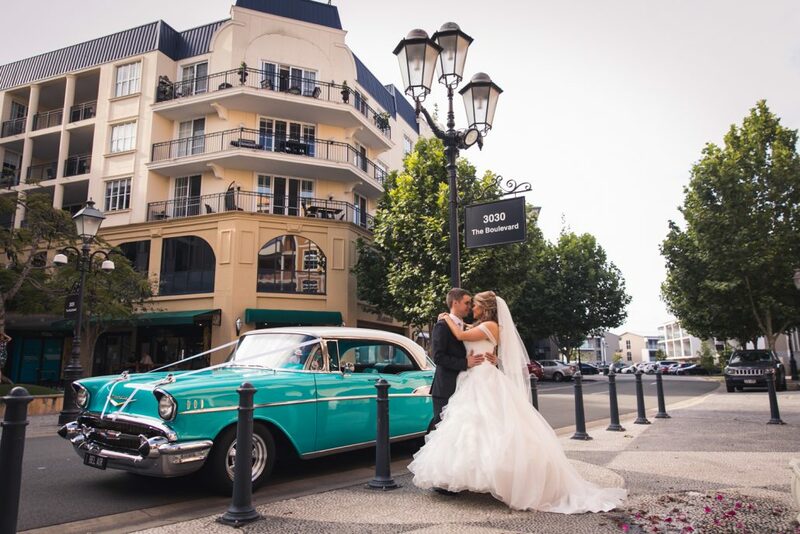 If you would like more information on Gold Coast wedding photography or are looking for a Brisbane wedding photographer, then please make an enquiry though our Contact Page. 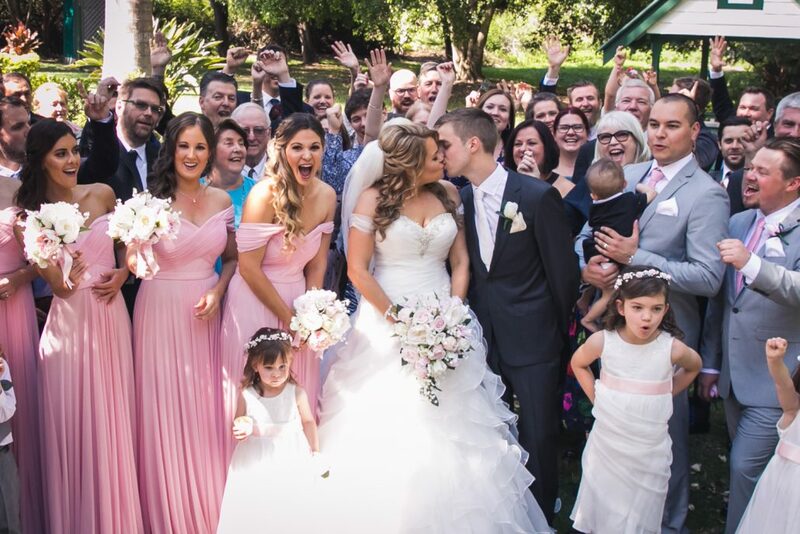 Hi Lucas. 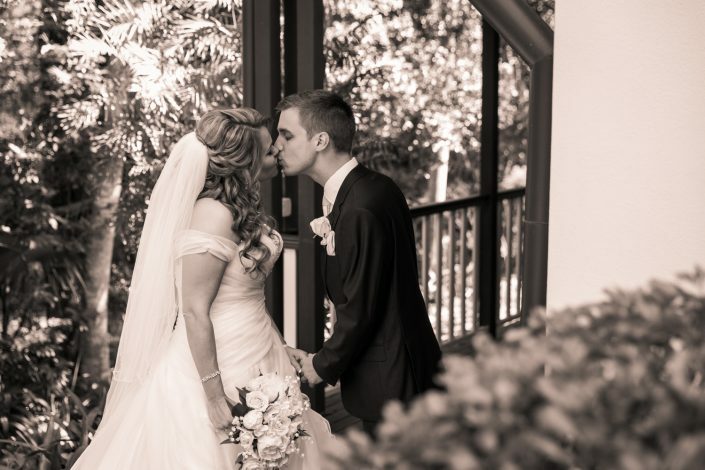 We are getting married in the Gold Coast next year. 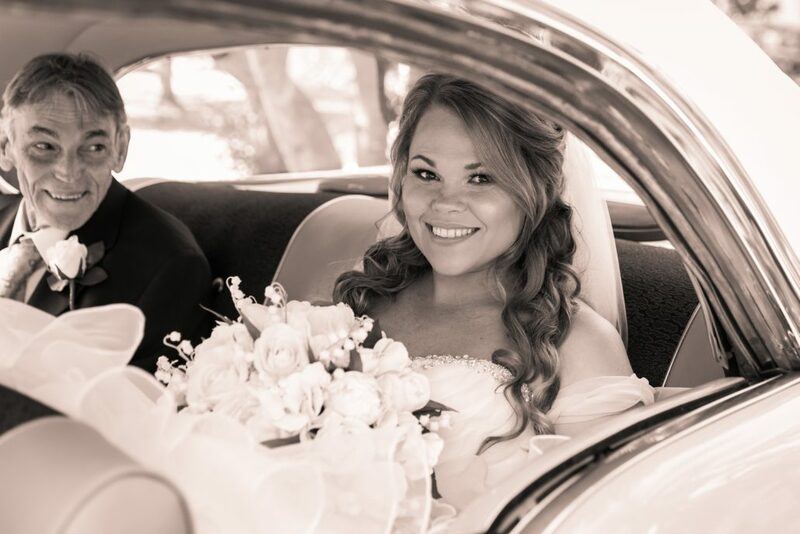 Can you send me your availability for September please and your a pricing guide?